Start your free 50 listings plan. It's free forever! Save time - List an item from multiple sources within a click of a button. 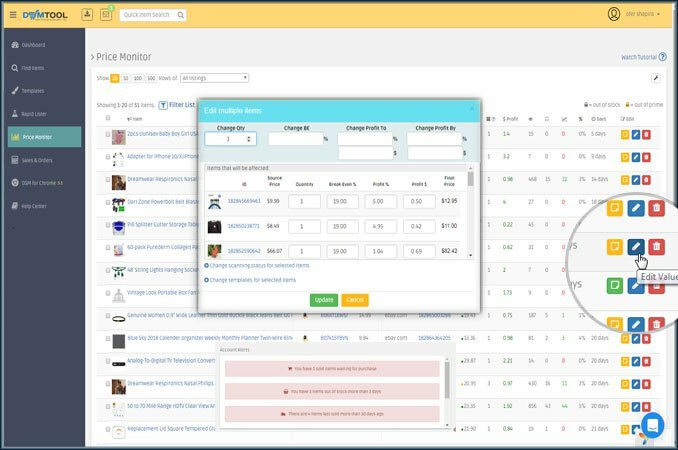 Title optimizations suggestions, competitors analysis, image editor, and more. 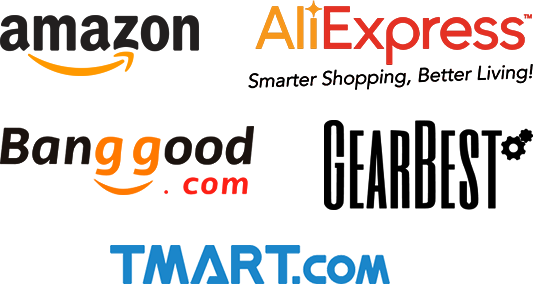 We also have +50 optimized eBay templates to choose from! 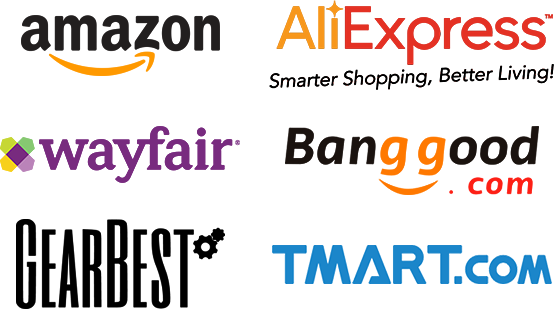 Maintain high seller ranking with price and quantity monitoring from multiple sources. 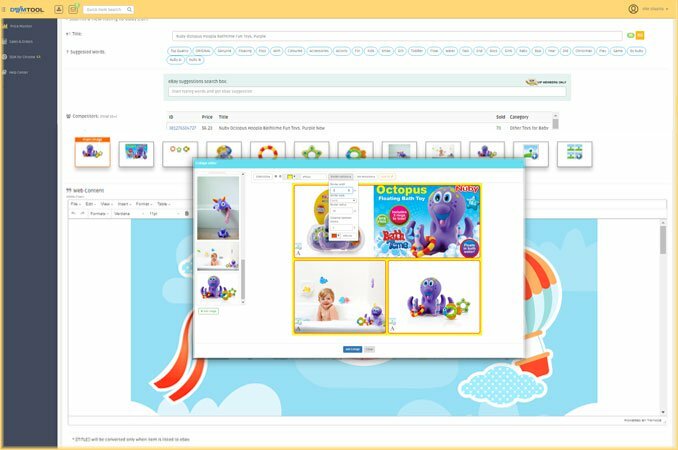 Smart filters, advanced edit options and alerts will help you optimize your store. Make more money - Track your profits and growth, manage your sales and shipment status. 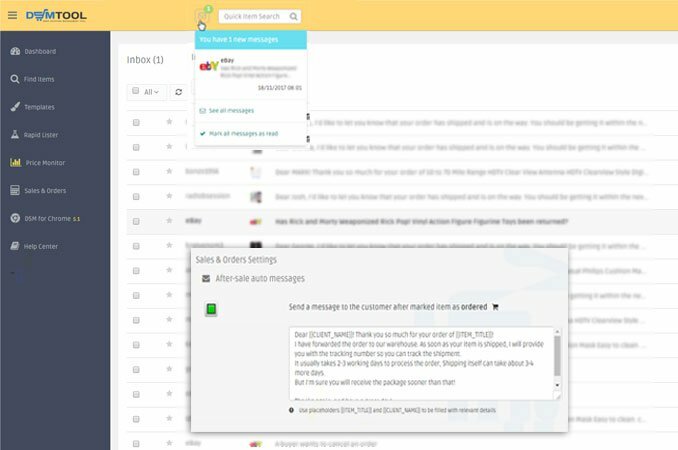 Increase your feedback count with automatic messages and customer feedback request. ordering routine, and reduce the risk of loss due to price or stock changes. 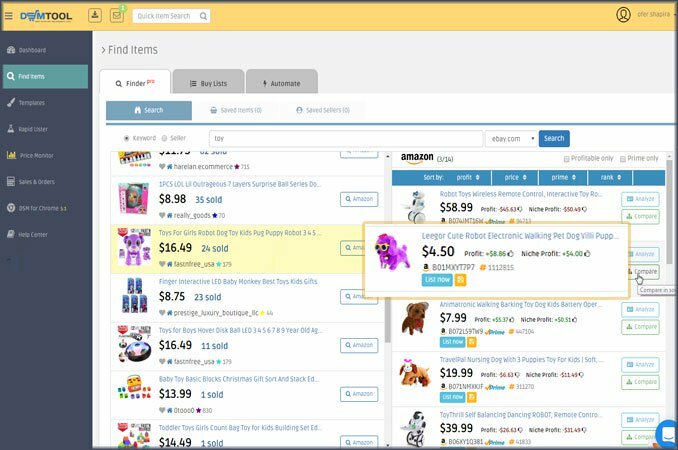 Locate items based on demand, find their sources and compare prices between vendors. Receive customer messages and eBay updates directly to DSM Messages Center. Become a pro with our automatic messages system, and ready-made reply templates. 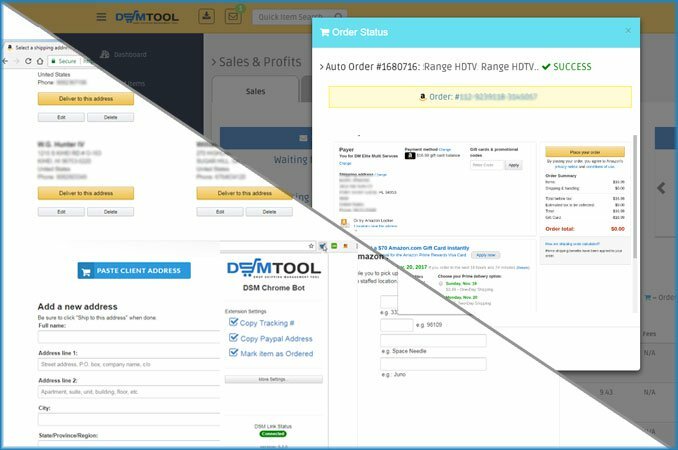 Try DSM Tool for FREE and start selling today! Thank you guys. you made an amazing dropshipping tool! What's an amazing tool, Make our work easy, we enjoy it always. 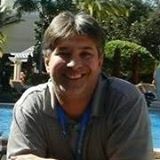 This is an amazing tool, allowing me to make money from home for over a year now! really pleased to work with this software, great tool! 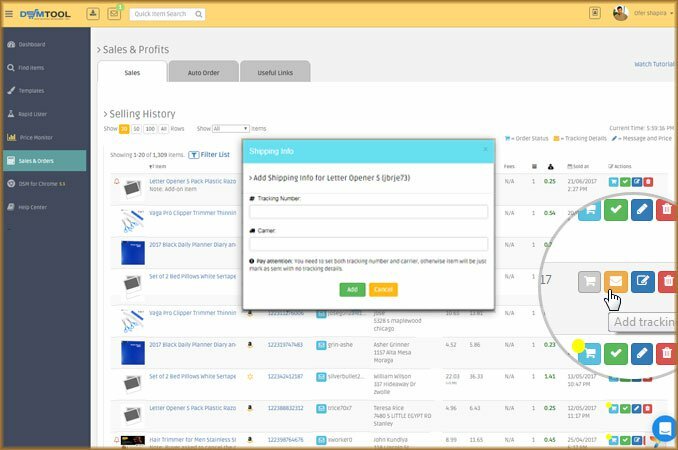 that's amazing dropshipping tool! user friendly and very helpful. thanks.